Our Head of PR and Social Media, Lucy Atherton, writes about a recent project with Taunton’s Ministry of Cake – making a video for their PwC South West Business Awards application. We were asked by Ministry of Cake to help draw up a proposal to PwC detailing the criteria by which they should be judged for this award. They supplied us with the information and we developed this into a presentation covering every aspect of the business. We were thrilled to hear that as a result Ministry of Cake was one of three finalists in the awards. The next stage was to produce a video which would explain every aspect of the business to the judges. In particular, we concentrated on the work they do within the community – this was a large part of PwC’s criteria. Having worked at the BBC for 15 years as a filmmaker and reporter, I was able to set up interviews and organise filming in a local school where the directors have been mentoring students. We also worked with 10bristol.co.uk who shot and edited the video. 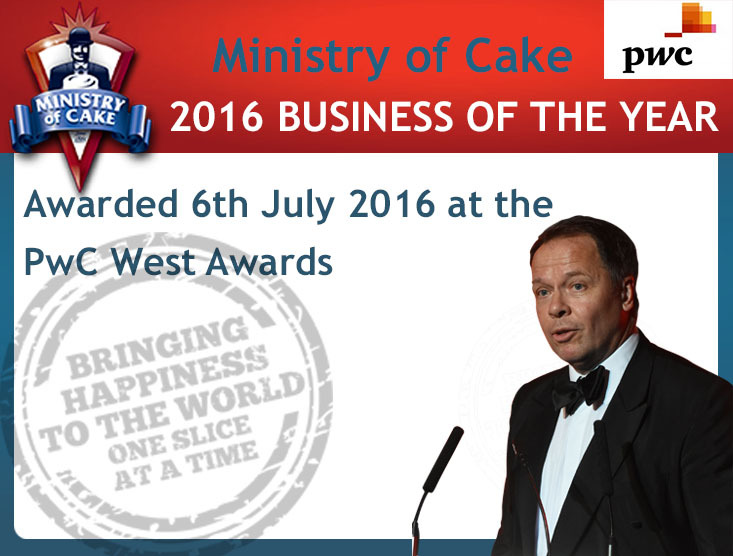 In September 2016, at a ceremony in Bristol, Ministry of Cake were declared the winners of the South West Business of the Year Award. 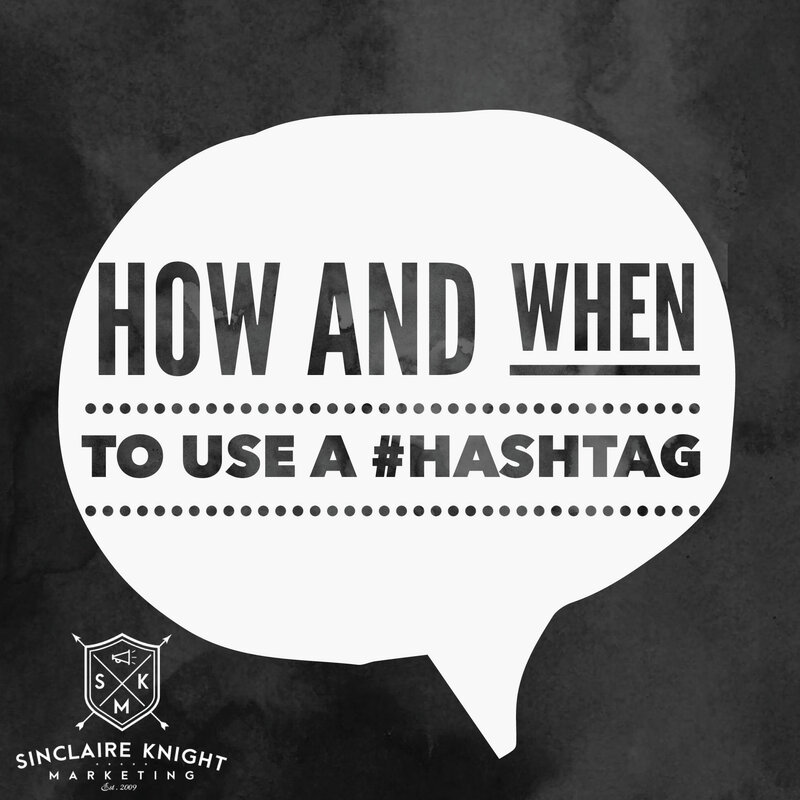 The directors were in agreement that this was in no small part due to the work done by Sinclaire Knight Marketing. 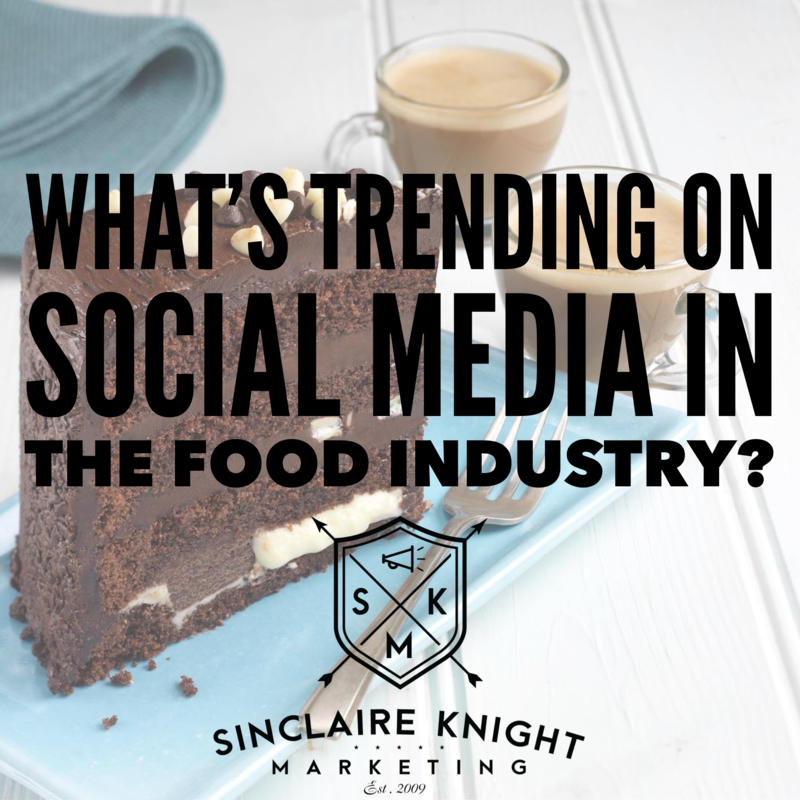 What’s trending on social media in the food industry? 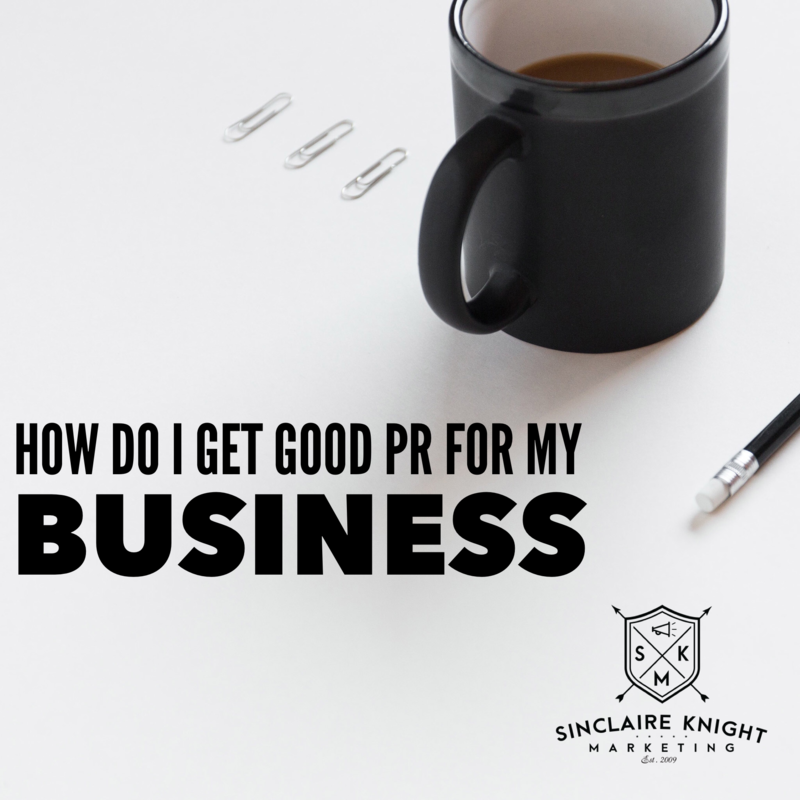 How Do I Get Good PR for My Business? Case study: managing the PR for a big story.